Are designed for extreme cylinder pressures. 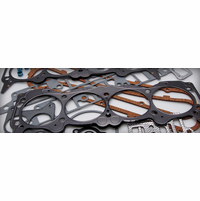 MLS Exhaust Manifold Gaskets maintain a torque set and resist corrosion. They will not burn through or push out. 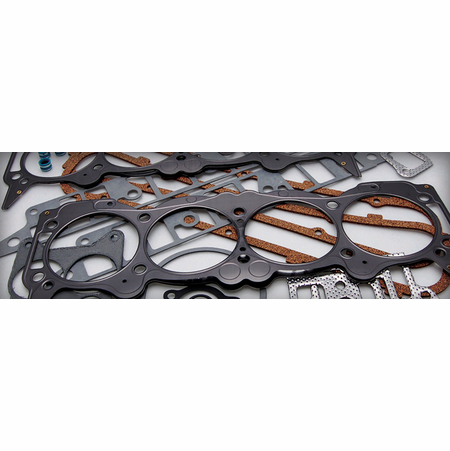 MLS Exhaust Manifold Gaskets withstand different combinations of cylinder head and exhaust manifold materials. No sealants are required.